Practical and nice environment! Definitely a pleasant stay for a weekend. Nice room, good wifi. Clean, comfortable and convenient. Short walk (15 min) from the Old town. Super comfy and spacious room. Great value for money. Front of the hotel there is a bus station. Easy to commute. The hotel is very close to Old Tallin and train station. 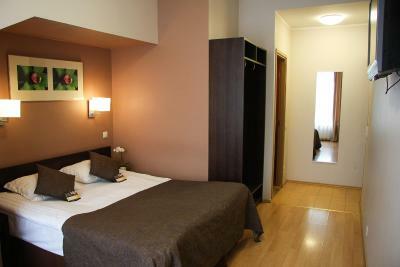 The staff were nice, the location is great, the room had everything you need and it was very cheap. Loved it here and will definitely stay again. 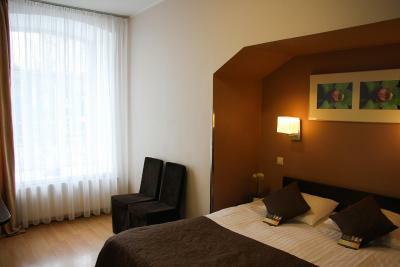 Very nice and big private room with good wifi and parking nearby. First of all I guess the best thing is location. It's close to everywhere. 10 minutes to the old town, 2 minutes to the bus stop. Rooms are big, clean. The only thing is the water from the toilet after bath, is little bit takes time to dry. but it's not a major thing. 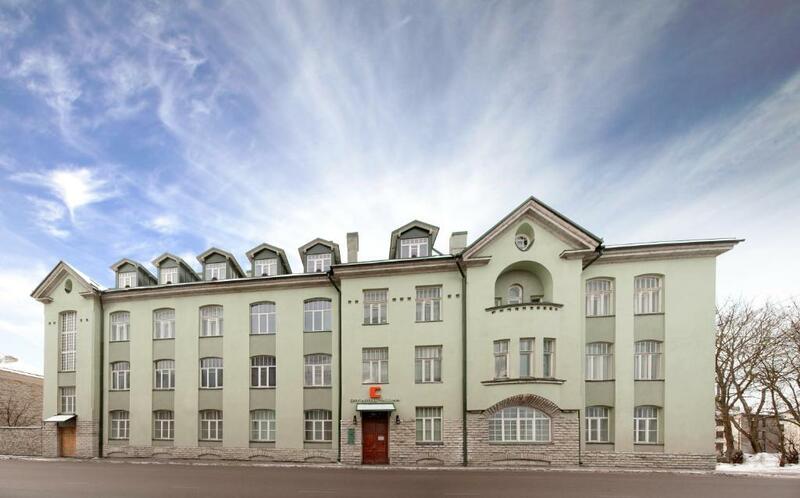 City Hotel Tallinn by Unique Hotels This rating is a reflection of how the property compares to the industry standard when it comes to price, facilities and services available. It's based on a self-evaluation by the property. Use this rating to help choose your stay! 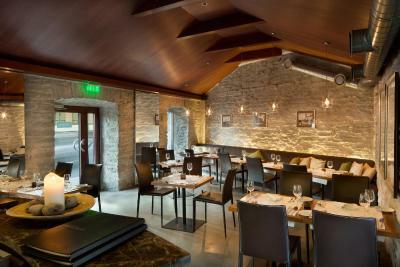 One of our best sellers in Tallinn! 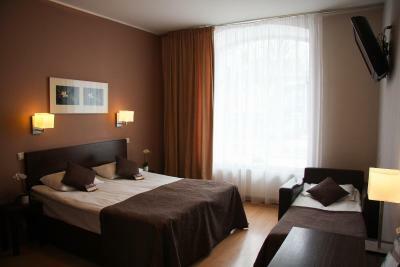 City Hotel Tallinn by Unique Hotels is a budget hotel located directly by the Toompark. 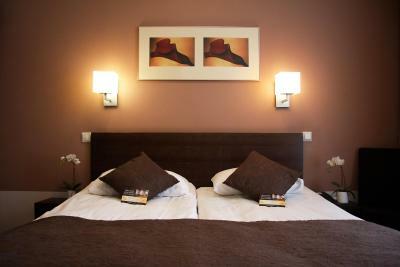 Its classic rooms feature work desks and private bathrooms with artist built walk-in showers. Free Wi-Fi is available throughout the hotel. 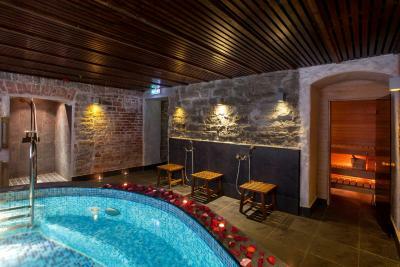 A 24-hour front desk and spa facilities are available at the neighboring partner hotel von Stackelberg Hotel Tallinn. 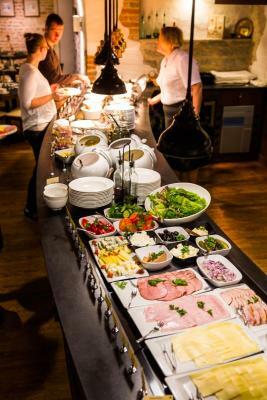 Buffet Breakfast is available at the Emmeline & Otto restaurant located at the neighboring partner hotel. 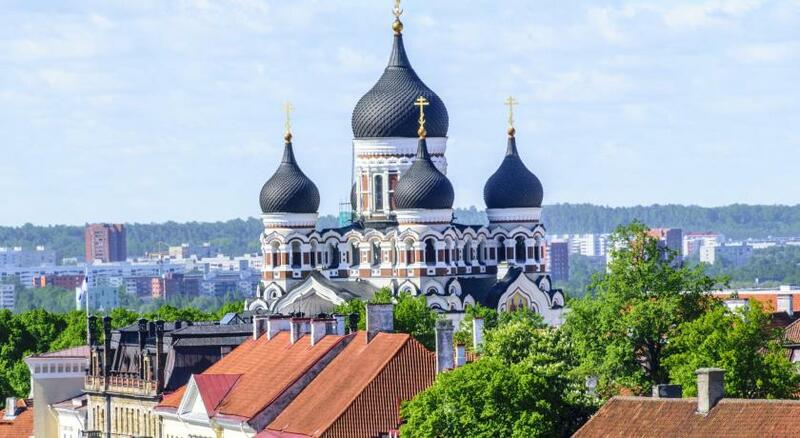 Tallinn’s Old Town is 1,300 feet from the City Hotel. Kiek in de Kök, an old defense tower that now is a museum, is 1,650 feet away. 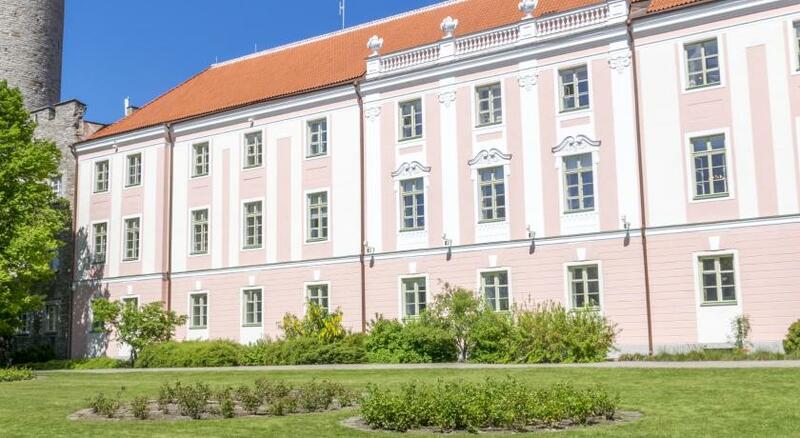 Toompea Hill, Toompea Castle and Nevsky Cathedral are within walking distance.The town hall on Raekoja Plats is within 2,950 feet. 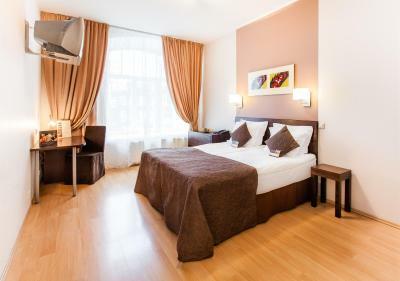 When would you like to stay at City Hotel Tallinn by Unique Hotels? Features a private bathroom with shower, as well as a TV. 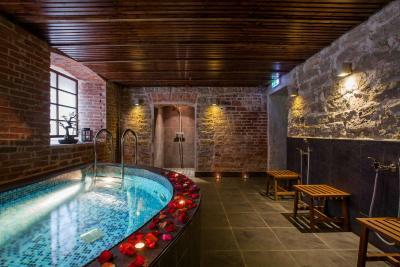 House Rules City Hotel Tallinn by Unique Hotels takes special requests – add in the next step! 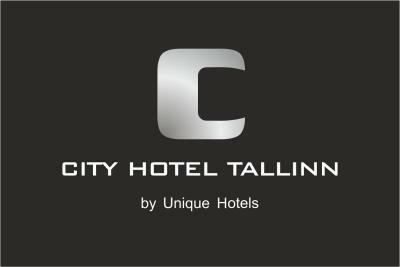 City Hotel Tallinn by Unique Hotels accepts these cards and reserves the right to temporarily hold an amount prior to arrival. 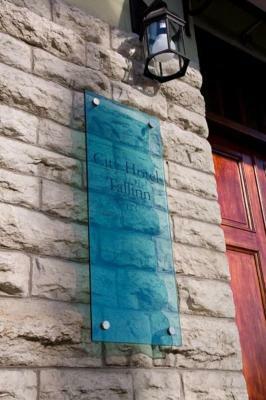 Check-in and check-out is done at the reception desk of the Von Stackelberg Hotel, 250 feet away. It smells in the bathroom, that is not so nice. Easy check-in, good location to explore Tallinn, public transport in front of the door, you can reach by foot old town, no luxury at the hotel, simple but good. Wifi is easy and fast. My room was very silent. Everything was there what I needed. Some cafes and restaurants are around the corner. The television in the room did not work. The location, the price/quality relationship. My room was in the 2nd building, not in the main one, the bathroom smelled terrible with insects coming out of the shower drain. 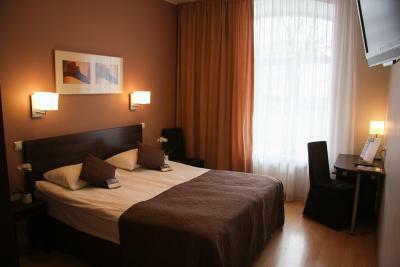 Old fashioned furniture and textiles (curtains, chair covers), uncomfortable pillows and mattress. No gym at the premises and sauna was packed. Location was ok, 10 min on foot from old town. The room itself looked really nice. And location is perfect. We had two beds instead of one double, and it was impossible to keep them together, one was always sliding away on the floor. 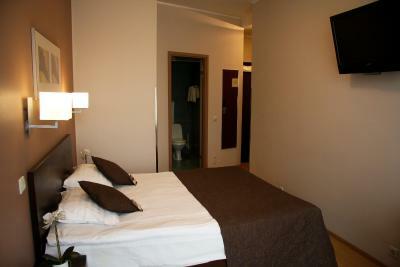 Location is great, helpful and friendly staff, spacious bathroom, a small heating fan was very useful. 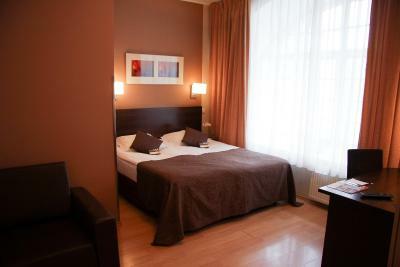 The room was quiet, the beds super comfortable. Breakfast is worth of it's price. The location was excellent!! Very easy to navigate between the old and new town of Tallinn. 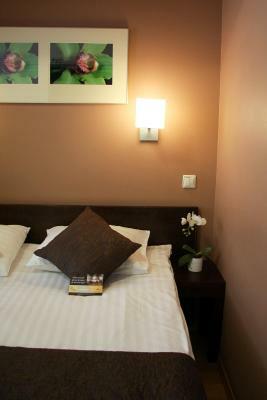 Comfortable beds, fast check in, internet works perfect, excellent price! I liked the comfort in the hotel. Nise and cozy. I didn't like that I had to check in at a nearby hotel and the phone inside the room also didn't work, so I couldn't contact the reception when i needed something. I like the size of the room which was big. No liquids (shampoo, soup, etc.) in room. No room for shoes - bathroom was almost near entrance, so all dirt and snow from outside will be present, when going to restroom. We had first floor room and windows were to the street. The street noize was so bad I could not sleep until the late morning. Very noizy.